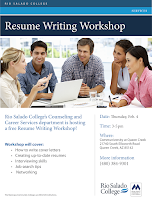 The Rio Salado College’s Counseling and Career Services department is hosting a free Resume Writing Workshop at the Communiversity at Queen Creek! 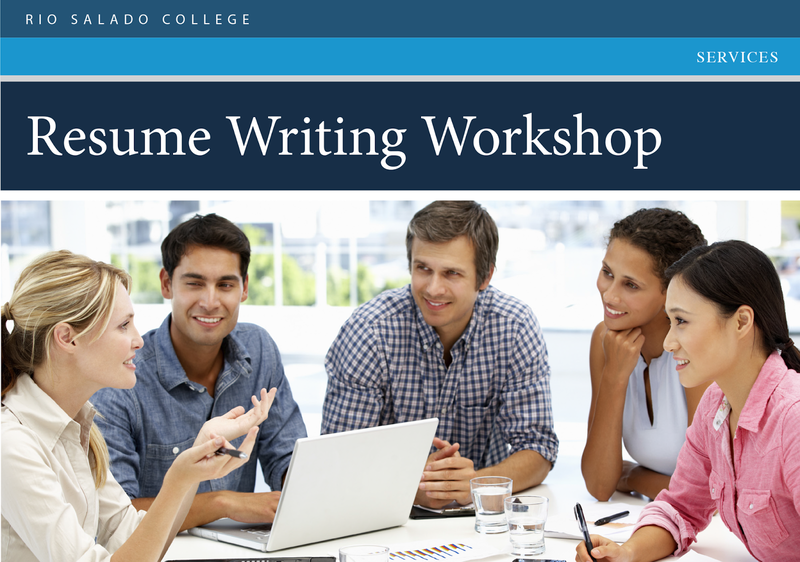 Thursday, Feb. 4, 3-5 p.m.
For additional details about this workshop, call (480) 384-9301. Visit www.riosalado.edu/counseling or call 480-517-8785 for more details about Rio Salado counseling services.